The Youth Engagement and Action for Health (YEAH!) 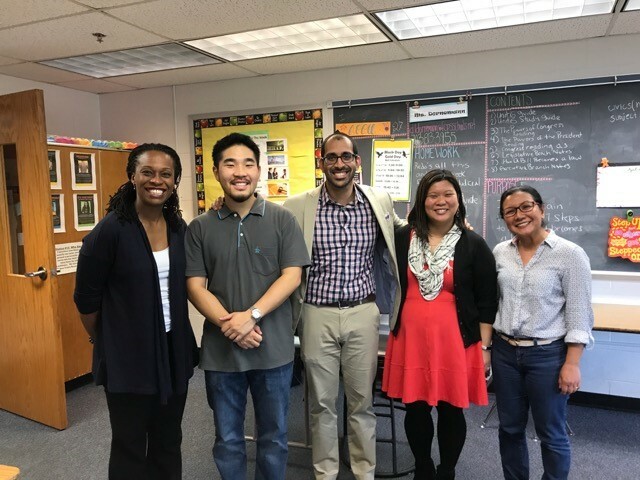 project works nationally with African American, American Indian, Latino, Asian, and Pacific Islander lower-income urban/rural middle schoolers to take an in-depth look at their neighborhood’s strengths and weaknesses that are most likely to affect physical activity. 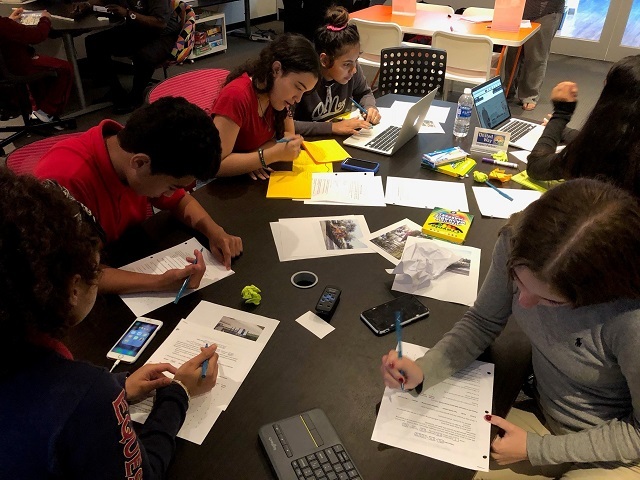 Using a group-based program curriculum that is designed to help youth advocate for policy/environmental changes that promote physical activity, youth collect information through small groups and are taught to set priorities for improvements around problems they identify. 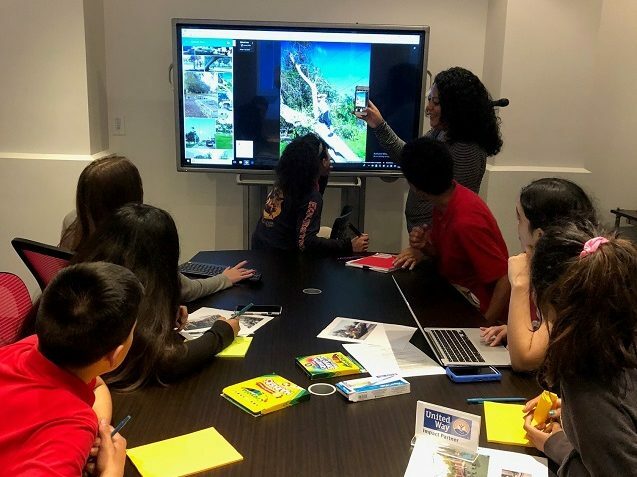 Youth learn how to communicate with decision-makers and to advocate for the changes needed to advance the walkability, safety, and physical activity options in their communities. The study measures include pre- and post-surveys of youth and adult leaders and semi-structured interviews with decision-makers. 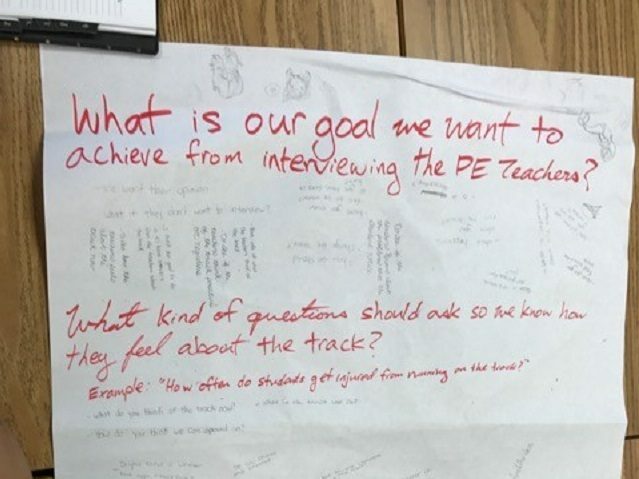 Results help demonstrate how youth advocacy training impacts participants’ attitudes, beliefs, and physical activity. 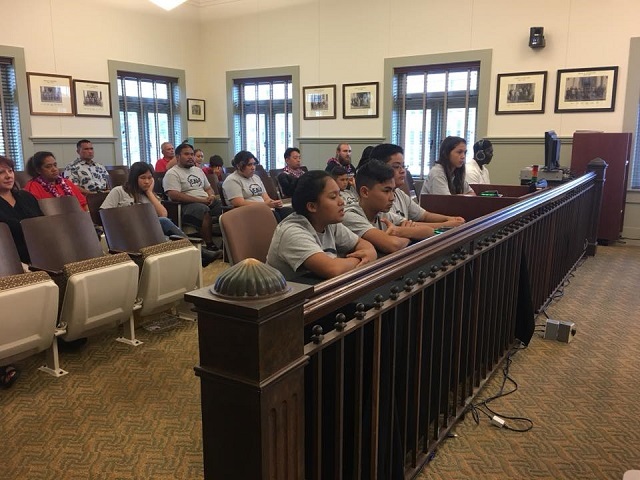 The study also documents training barriers, technical assistance needs, and decision makers’ perceptions of interactions with youth advocates. 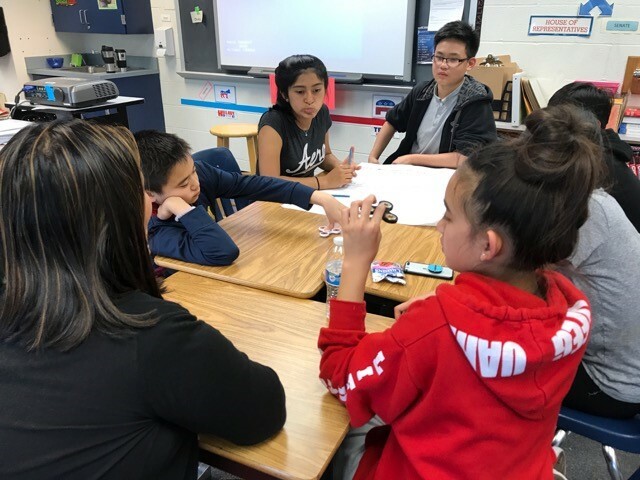 This study has significant implications for youth physical activity promotion by demonstrating the ability of Boys and Girls Clubs and other youth-serving organizations to successfully implement a youth advocacy training program that can advance policy, systems, and environment changes, promote positive youth attitudes and beliefs, and increase youth physical activity in these populations. 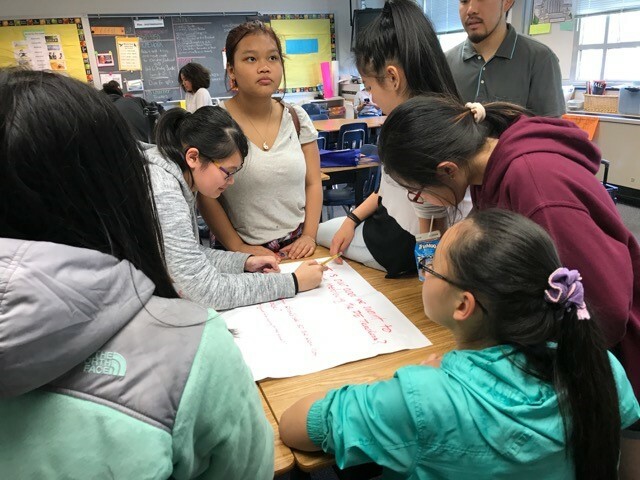 Youth advocacy for environment and policy changes holds promise for improvement in obesity prevention, self-efficacy, and barriers to prevention. Dissemination of findings will focus on clear messages that enable audiences to easily implement change in their own organizations and communities. We will present results at scientific meetings and publish results in the most relevant and impactful peer-reviewed journals. We will use social media and other outlets for our target audiences. Preliminary findings were presented in a poster at the 2018 Active Living Research Conference. YEAH! 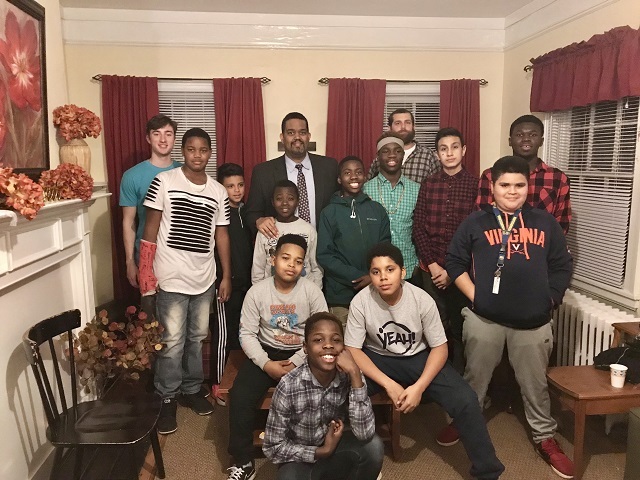 community team leaders in Annandale, VA. 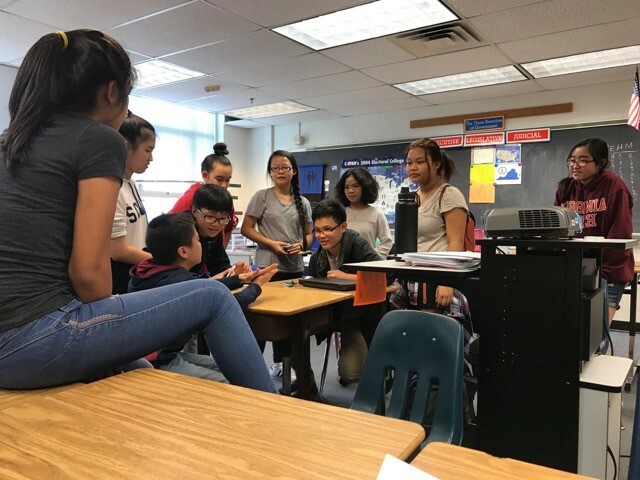 Youth discussing changes they'd like to see in their neighborhood in Annandale, VA.
YEAH! 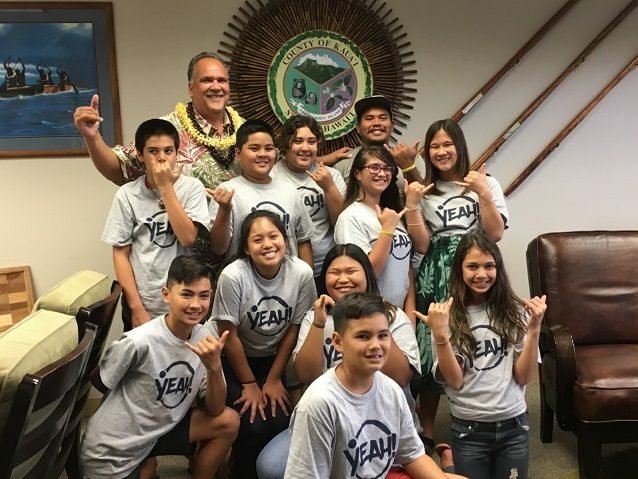 youth meeting with the Mayor of Kauaʻi, HI to share input on their neighborhoods. YEAH! 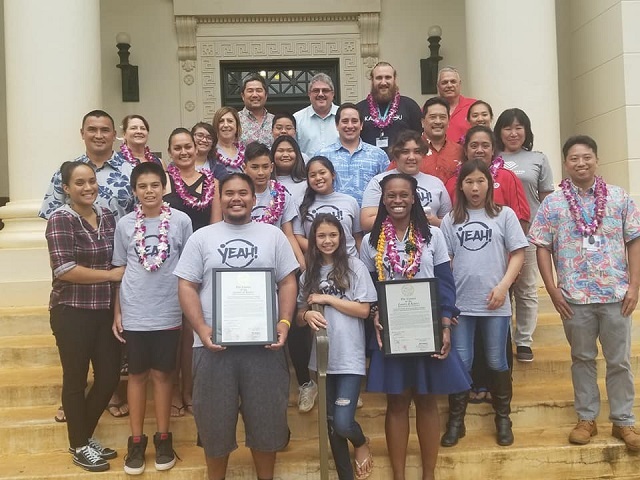 youth received an official certificate of appreciation for their work from the Kauaʻi County Council. YEAH! 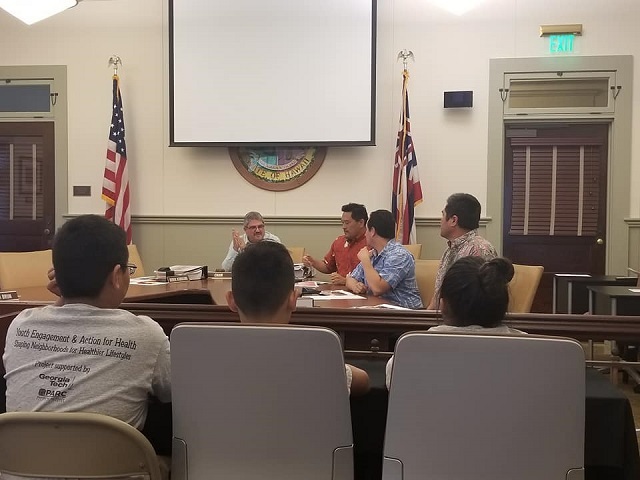 youth meeting with the Kauaʻi County Council to share input on their neighborhoods. YEAH! 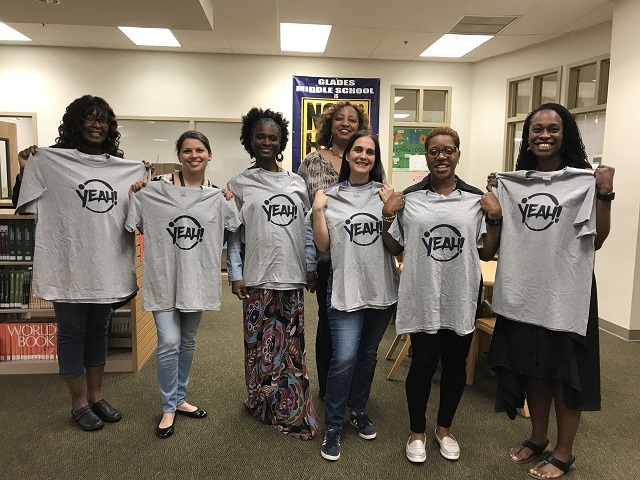 community team leaders in Miami, FL. Youth discussing changes they'd like to see in their neighborhood in Miami, FL. The YEAH! team in Charlottesville, VA.
YEAH! 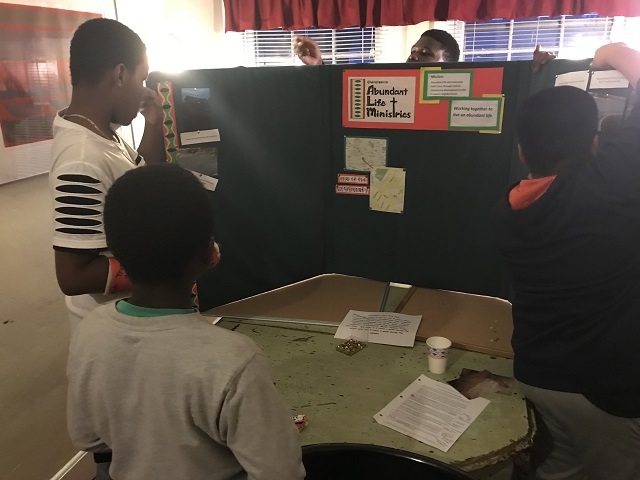 youth in Charlottesville, VA advocated for sidewalks and crosswalks in their neighborhoods.